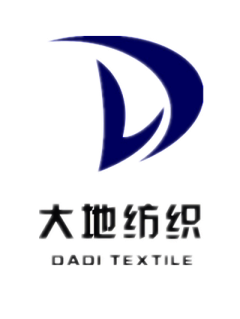 I'M HEBBE FROM BAOJI DADI TEXTILE CO.,LTD. We are grey fabric factory. We do main tc fabric and 100%cotton and 100% ployester. For the grey fabric,usually we simple bale packing of 960/1200yds or 1000m. For the finished goods,we always pack by roll as 30/60YDS or nature. Also,we can according to the requirements of the customers.